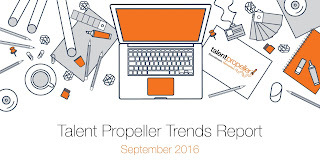 It has been a massive month again for Talent Propeller customers, with traffic to careers websites continuing to increase. Employers who are using our applicant tracking software with a careers website, will recently have received some great insights in the form of our quarterly analytics report. This shows a breakdown of traffic from job seekers and response to your job vacancies, giving you information that helps in decision making around your recruitment processes. Your account manager is available to discuss your analytics report if you’d like more information. 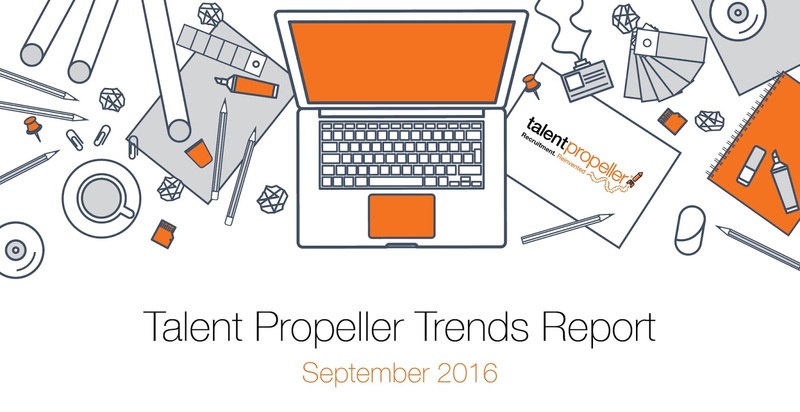 If you are not a Talent Propeller customer, now’s the time to talk to us about how a careers website as part of a cost effective online recruitment system, can help you boost traffic to your website, whilst streamlining your candidate management processes. • Ford and Toyota, two of Australia’s biggest manufacturing businesses are in the process of exiting the Australian labour market. We are expecting to see a flood of blue collar candidates (mostly from Victoria), into the market. The Australian government has been working with Unions to train and upskill these workers, so this will give ‘candidate short’ businesses in other industries a potential new pool of eager job seekers. Sales Director Victoria Williams says, “if you have ongoing demand for talent, it’s worth considering opportunities presented by changes in the wider job market. Changes in the car industry and with hardware chain Masters closing, there is a range of great skill and talent now available. The best recruitment software and a clever HR strategy will help you leverage this”. • A positive employer profile that’s built over time, attracts quality candidates and saves dollars when it’s time to recruit. Talent Propeller recommends that employers should utilize digital technology to draw a larger audience into their candidate pools, rather than just running a traditional job ad. We develop new ways of growing employer brands and help you create your own candidate pool that has an edge above others. Based on our experience with hundreds of clients, we know that often people don’t act instantly on a job advertisement. Maybe they are in a stable job and not immediately searching, or they may want to take their time. There’s merit in a strategy designed to engage potential candidates to the point where they are primed, interested and driven to hit ‘apply now’. • Shortlisters by Talent Propeller Head of Division Stephanie Richardson, says: “The biggest thing for us at the moment is being smart about casting our advertising net wide. For example, we are adding Facebook to many of our campaigns for Shortlisters’ clients.” With 75% New Zealanders and Australians active monthly users on Facebook, Stephanie says it’s a no brainer to be actively advertising on the social network, in many cases where the job vacancy means that the ideal job seeker can be targeted based on interest and location. “We know the candidates are there, it’s about developing the best strategies for increasing our conversion rates”, Stephanie says.